Slate appears as a very beautiful unpolished dense smooth rock- mostly grey in color. Normally, the slates of Virginia, Maine and the south-central area of Pennsylvania are a deep blue-black in color and the slates of Lehigh and Northampton Counties, Pennsylvania are grayish-black in color. Carbonaceous matter from the decay of marine organisms on ancient sea floors, produces the black tint. Red, purple, and mottled slates come from the New York- Vermont area. 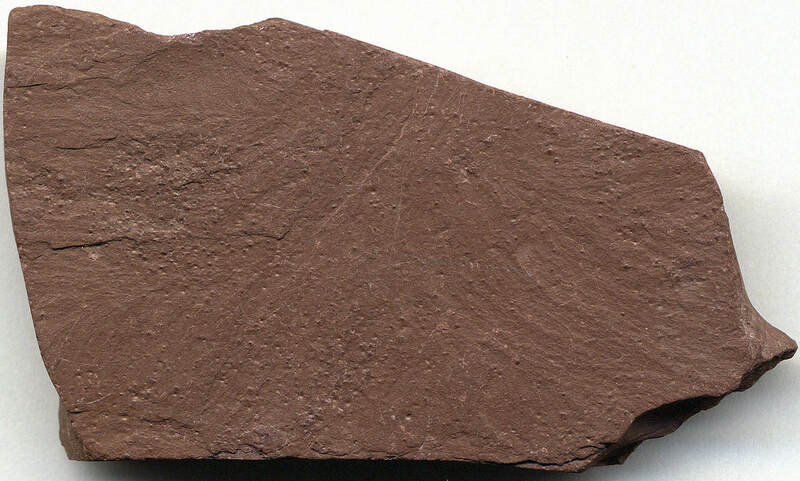 The Slates of Virginia also have a lustrous appearance because of their high mica amount. Slate adds value to your property. Class A fire rating for slate- natural stone does not burn. ​Slate is formed over thousands or millions of years from a field of clay or mud residing in a basin between convergent plate boundaries. 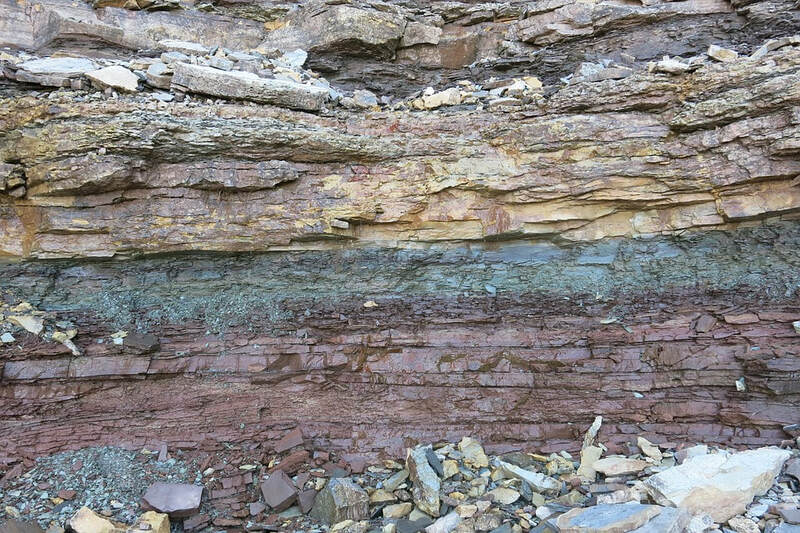 This field of mud was compressed by pressure and heat produced by tectonic forces (movement of the earth’s crust) folded and refolded into dense smooth rock usually found on the sides of cliffs, underground and in pits. Slate can easily break into thin smooth sheets because of its foliation (a structure formed of thin layers). Most importantly, slate roofs require an expert to install them for several reasons: Slate tiles can’t be walked on so roof scaffolding or roof brackets (brackets that hold long 6 inch wide boards across the slate tiled roof without any weight on the tiles themselves) must be used. 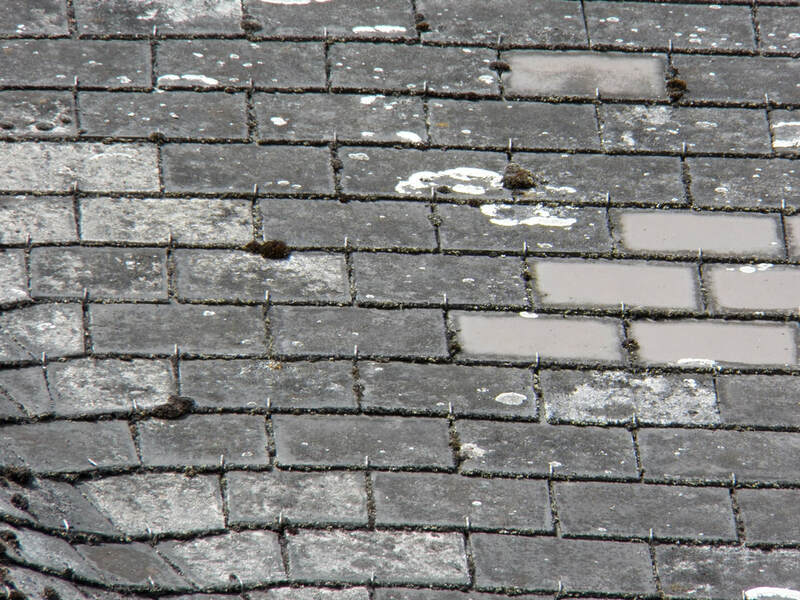 Slates that are walked on may break apart immediately or suffer an invisible fracture that 5 to 10 years later cracks- giving rise to a roof that does not shed water. The roof decking must last as long as the slate roughly 150 years or more. Tried and proven material are lumber boards from ¾ inch to 1/5-inch-thick rough-sawn, planed or tongue-in-grooved from a variety of hard woods. 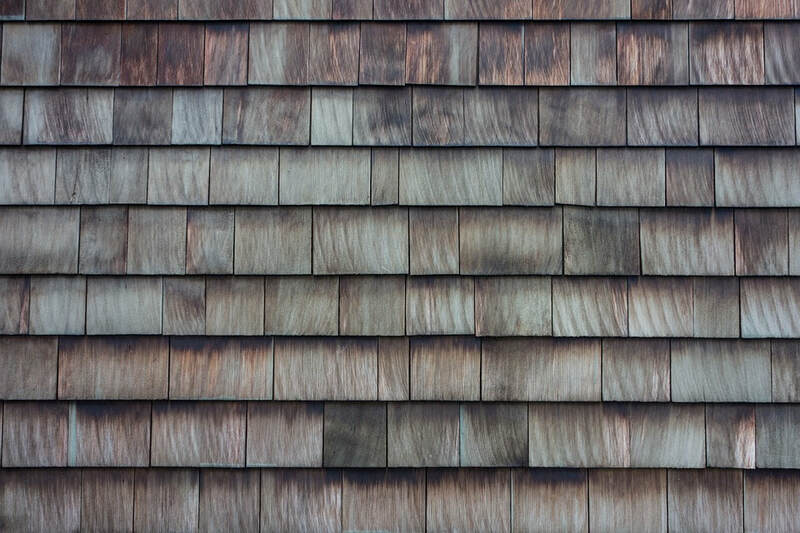 Plywood, laminated woods, particle boards, and materials that rely on glue for structural integrity are sub-standard roof decking materials for slate roofs and should not be used as they will decay many years before the slate will. Also, the roof must be structured to handle the heavy weight (800 to 1,500 lbs. per 100 sq. feet) or roof collapse at some point will befall the inhabitants. ​A Cautionary Approach to New Roofing Materials is Wise. Before the 1980 most artificial roofing slate was made with asbestos-cement, a cancer-causing material which is terrible for our health and enviornment, but it did have a long track record of successful performance. When asbestos was banned, roofing manufactures rushed to replace asbestos-fiber reinforced cement based products with other fibers used for cement reinforcement, such as wood, newsprint and wood chips. The roofing manufacturers offered these new products with 30 to 50 years warranties based on very short-term test programs claiming they were new and improved and would perform as well as the asbestos-cement materials they were replacing. The cellulose fiber cement artificial slate roofing tiles soon failed within the first few years of installation. Many roofs became prey to mold, moss and grass growth as they became waterlogged and disintegrated. When extensive failures occurred, the roofing manufacturers were unwilling or unable to honor their products warranties because of the very large financial outlay needed to redress the total failure of all products delivered and installed. The manufacturers at first began to blame the installing contractors for the problems and refused to take responsibility, and many went to court. In the meantime, many homeowners were left with failed roofs that needed immediate replacement or suffer further damage to their homes. Needless to say, a lot of homeowners and contractors suffered great financial burdens during this time. ​The fundamental problem with the cellulose fiber based artificial slate tile is that wood fibers swell and break apart when wet- which should be expected to happen up on a roof. Even simple water spray or submersion testing might have shown the failures inherent in the artificial tiles. However, because of the push for speed to get the product to market, testing was inadequate. This example from history, just indicates proffered long-term warranties may not be much of a protection rather one should pay attention to the products historical performance in an environment similar to the proposed new install. ​The artificial slate and shake products available today are manufactured with rubber and plastic fiber materials. These rubber/plastic products do have a good long performance history in a similar source of single-ply membrane EPDM flat roofing. The rubber/plastic fiber cement based artificial slate products have been on the market now for about 10 years and still appear attractive- looking like the slate tile they’ve been designed to. These products also carry 30 to 50-year warranties. However, there are no test methods that can accurately predict a roof system durability over passed decades of time other than actual historical data taken from real life testing across several climates. ​Remember! Roof Inspection at No Cost or Obligation. 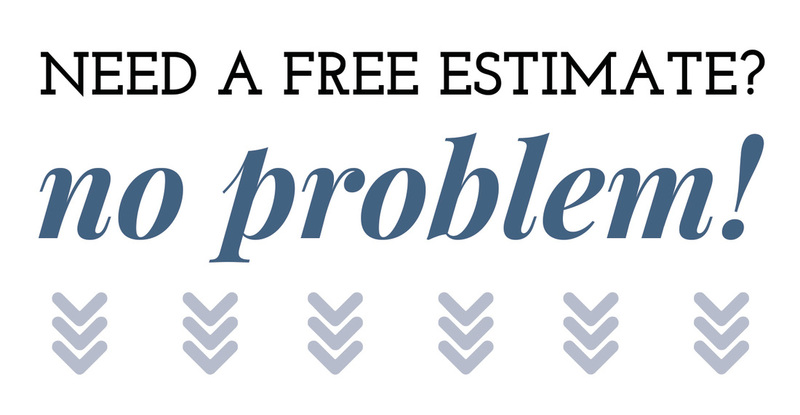 ​Richmond Virginia Roofing will without cost or obligation inspect your roof, at your convenience, provide you with a written evaluation and itemized cost of repair or full roof replacement. First, we’ll address the absolutes (problems that need fixing). Next your plans and desires will factor in. The result is unique for every client. We will provide you with estimates for the bare bones repair or replacement as well as upgraded options that may be of interest.